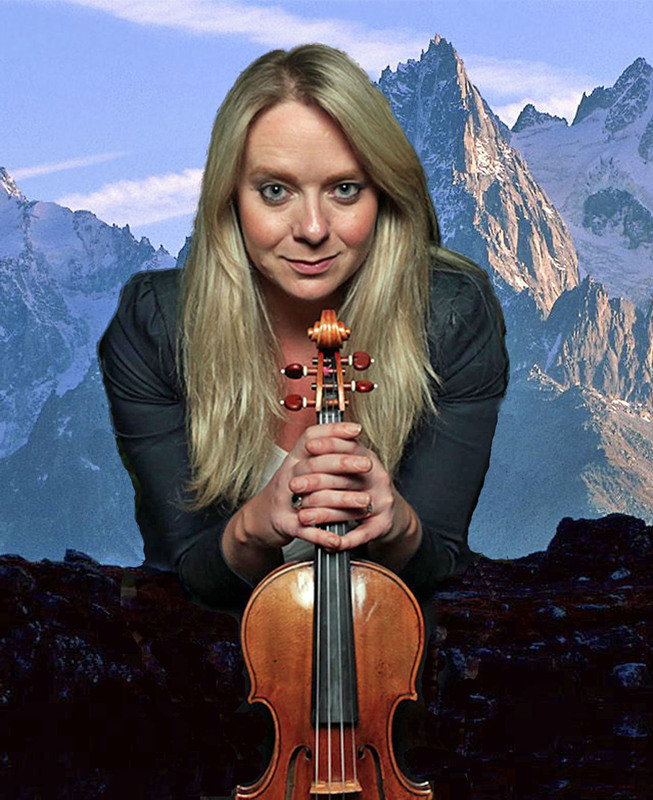 St Albans Symphony Orchestra are set to perform one of their most ambitious programmes on Saturday March 8th, matching an all-time favourite violin concerto with a spectacular symphony composed on an epic scale (St Albans Abbey, 7.30pm). Award-winning virtuoso Charlotte Scott will be the soloist in Felix Mendelssohn’s Violin Concerto – a work packed with memorable tunes, whose lyricism has ensured its popularity for more than 150 years. Charlotte, who plays a 300-year old Stradivarius “Gagliano” violin, has won numerous performance prizes, both as a scholarship student at the Royal Academy and in her international career. 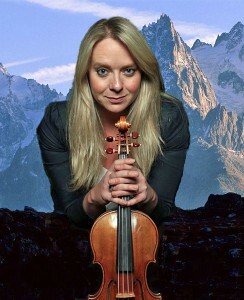 In addition to performing as a soloist, she was a founder member of the Piatti Quartet and now plays with the acclaimed Badke Quartet, frequently heard on BBC Radio 3. By contrast with the Mendelssohn concerto, Richard Strauss’s epic Alpine Symphony is a relative rarity in concert halls – a consequence of the composer’s extravagant demands for performers and unusual instruments. The latter – heard during an imagined climb to a lofty mountain top and stormy descent – include a wind machine, thunder-sheet and cow bells. Additional horn players, whose calls echo across the Alpine slopes, are required to swop instruments for Wagner tubas as the symphony progresses. The Abbey organ will also contribute to the unfolding drama. Completing the programme will be an even greater rarity, From the Apocalypse by Anatoly Liadov. A short, but highly dramatic work, it was composed in the last years of Czarist Russia and depicts humanity’s last prayers for salvation as judgement day draws near.